The concerts are part of the learning of the course, also give the opportunity to play for dancers and dancers live in different milongas of the city of Barcelona. The main objective is to spread and promote the music of the orchestral tango live. It is not necessary that you are enrolled in the course, if you like tango, do not forget to check our agenda in this page to attend the concerts. Surely you will enjoy a unique event. 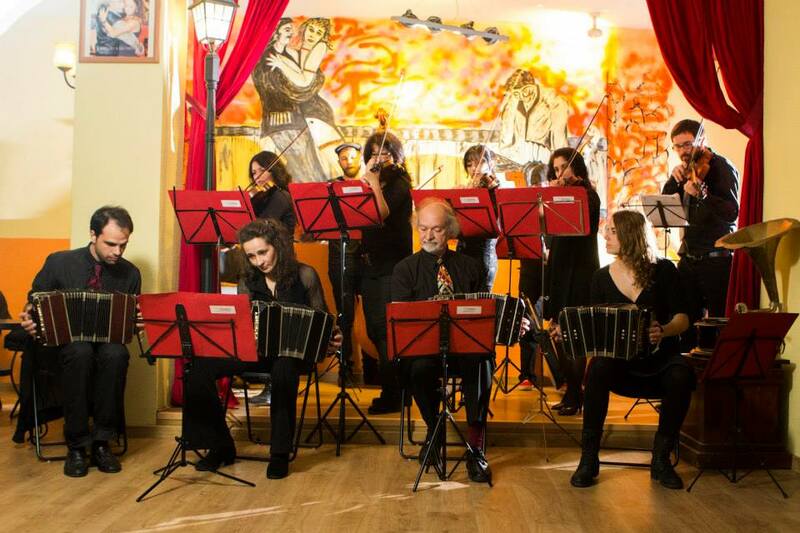 Segon concert de l'orquestra completa Latitud Tango per aquest curs.